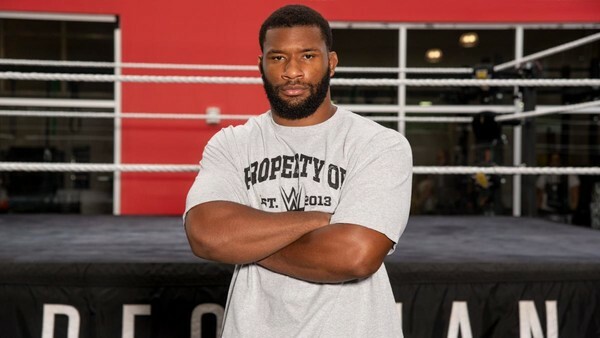 Former amateur wrestler and former American Football plater, Denzel Dejournette is, to use the technical term, a very big lad. 6'2", 260lbs, it’s easy to see why he’s been impressing WWE scouts for over a year. He’s also got an 8th placed finish in the 2017 NCAA Heavyweight Wrestling Championships to his name as well being named Southern Conference Wrestler of the year twice. If he converts that athletic prowess to a WWE ring, he could be a brilliant pick-up.